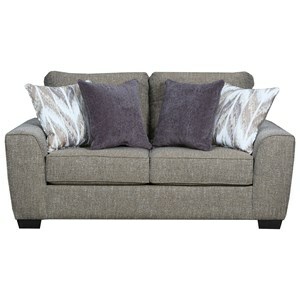 This transitional sofa has a tufted back, low wood block legs and pillow top arms on either side. 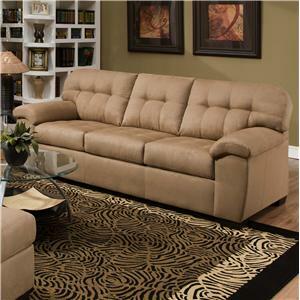 With a simple design and look, this sofa uses its transitional style to create a space that is warm and welcoming. 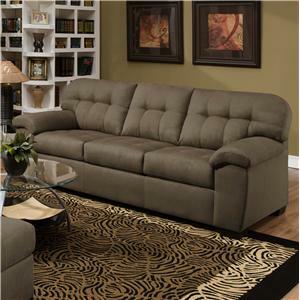 Pair this sofa with a loveseat to create a living room that is comfortable and stylish. 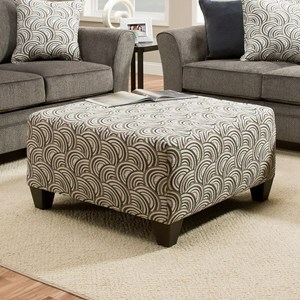 This beautiful ottoman adds interesting style to your living room. 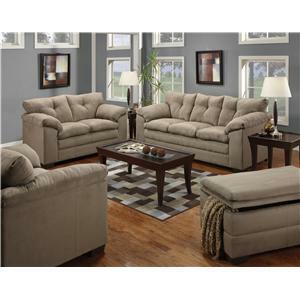 Highlighted by tall wood legs, the ottoman is upholstered with fabric for extended comfort and support. 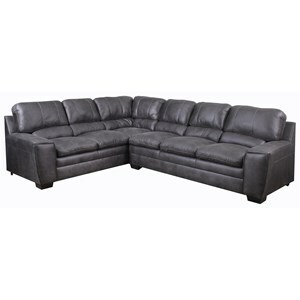 At United Furniture Industries/ Simmons Upholstery, we promise to provide our dealer, retail partner and the consumer with the very best bonded leather and upholstery fabric recliners models, sofas, ottomans and living room furniture designs. 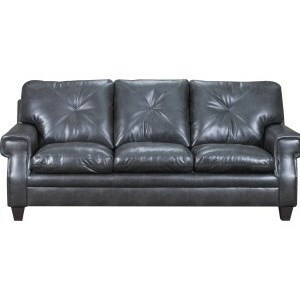 Every single bonded leather or upholstery fabric recliner or sofa we design is created by an experienced and talented furniture manufacturer that focuses not only on style but value as well. We work tirelessly to produce quality handcrafted living room furniture that meets the demands of trendsetting customers seeking styles and designs that are tailored to their tastes. 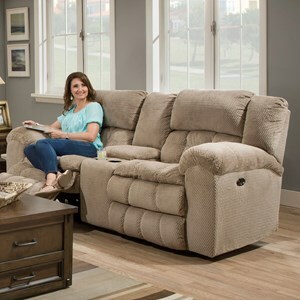 Each bonded leather or upholstery fabric recliner or living room set is constructed of high – quality fabrics and materials that will withstand the test of time. Our product line is comprehensive and so is our commitment to deliver exactly what our customers expect.